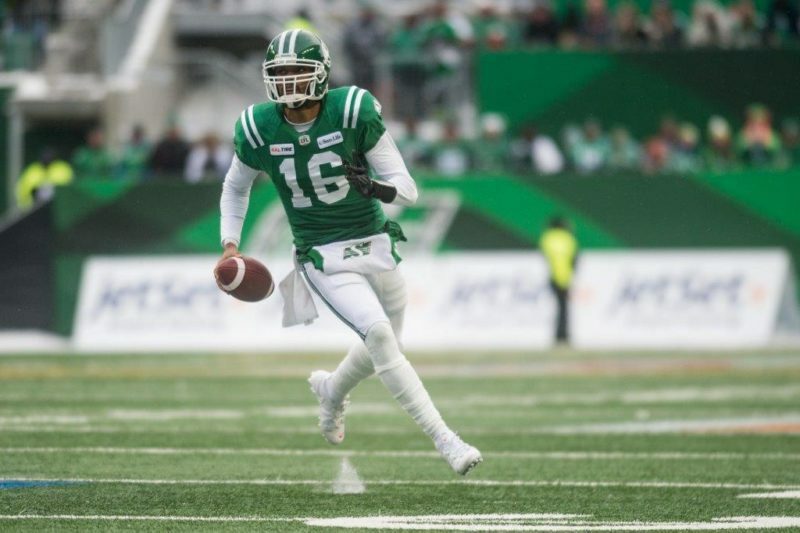 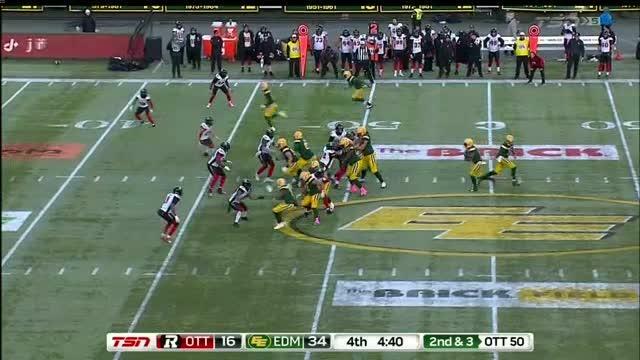 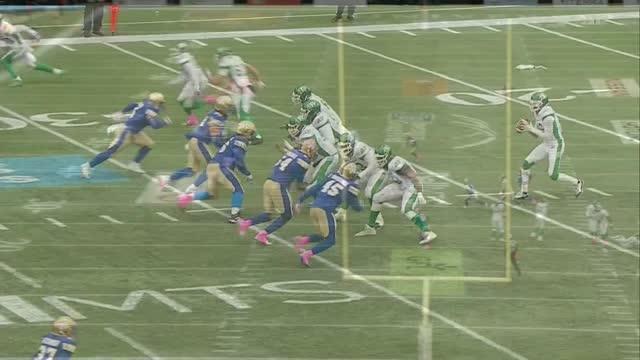 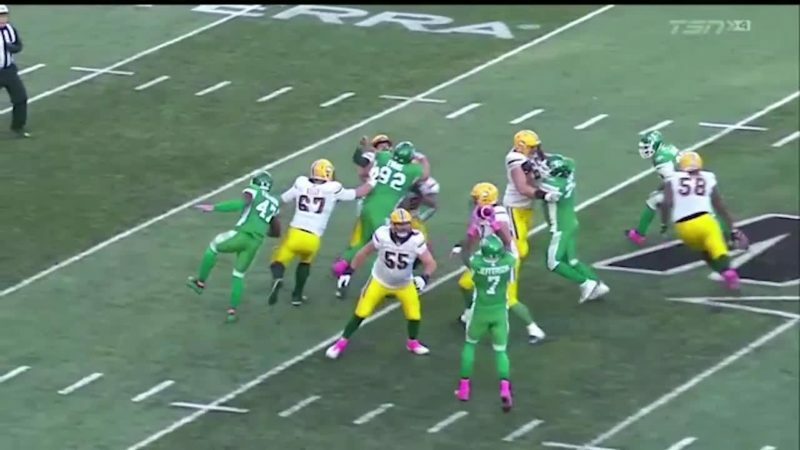 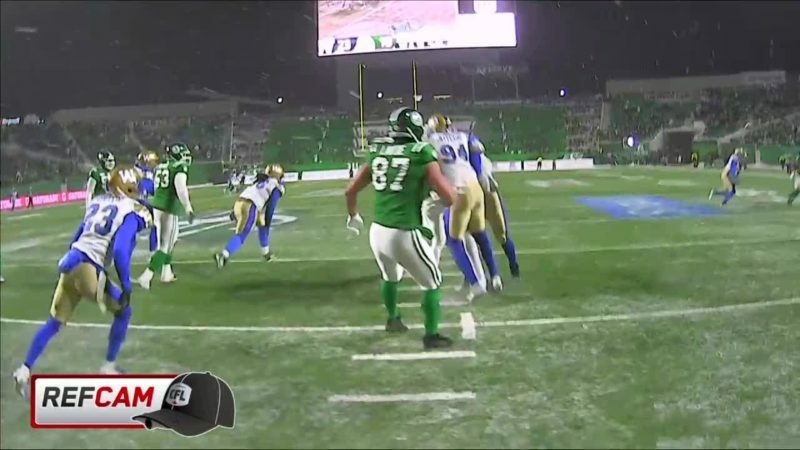 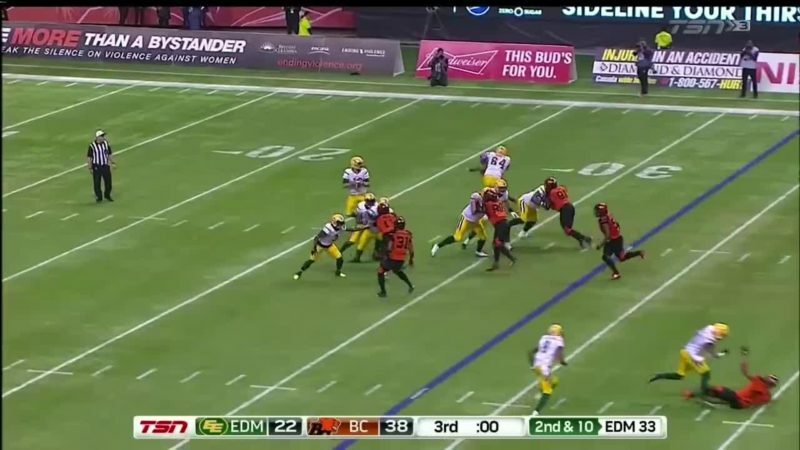 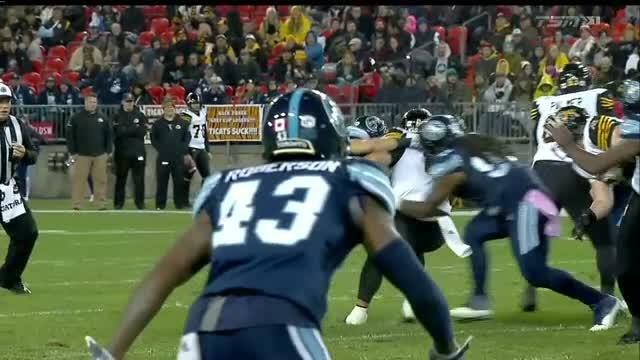 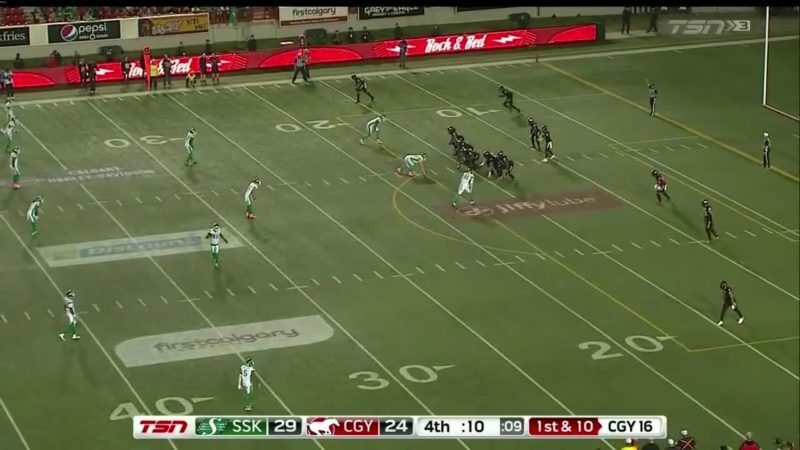 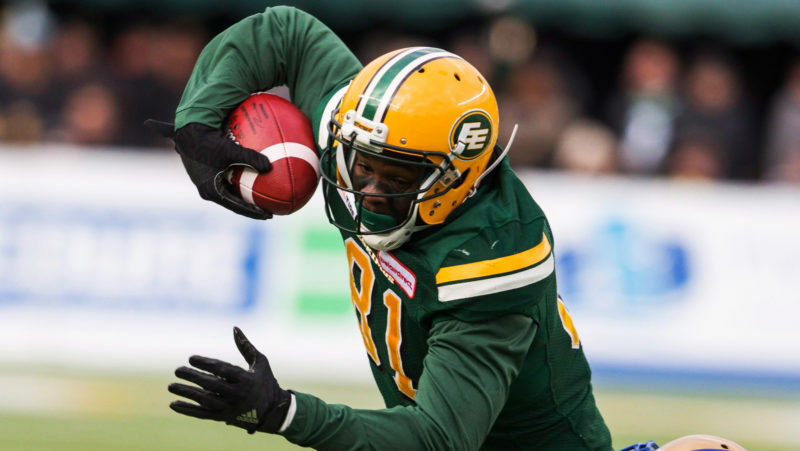 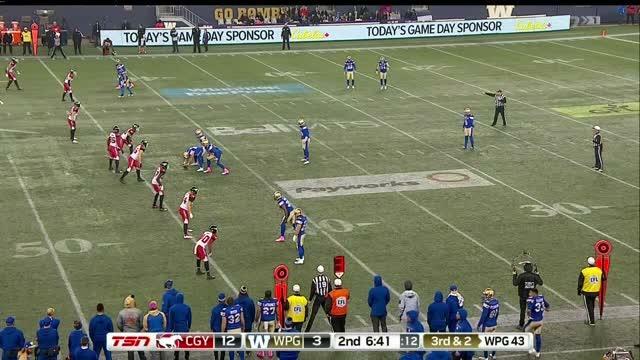 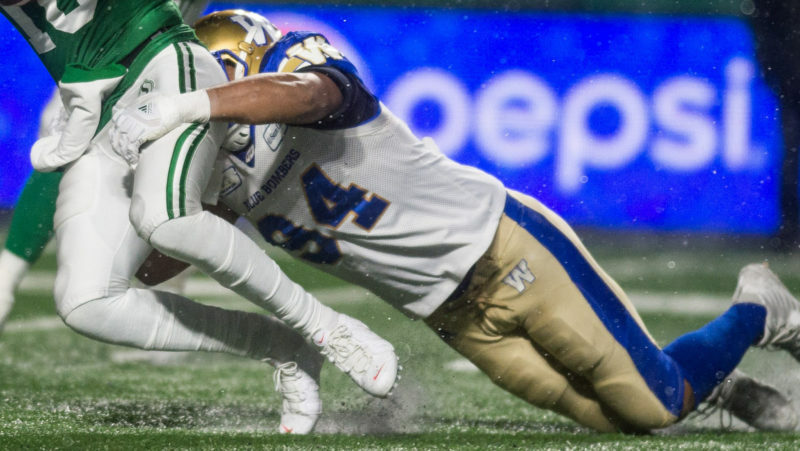 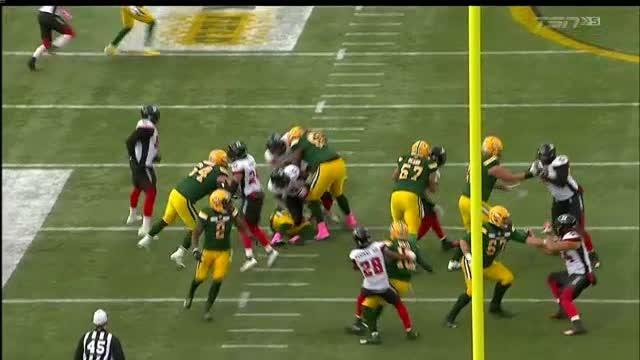 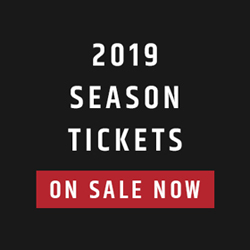 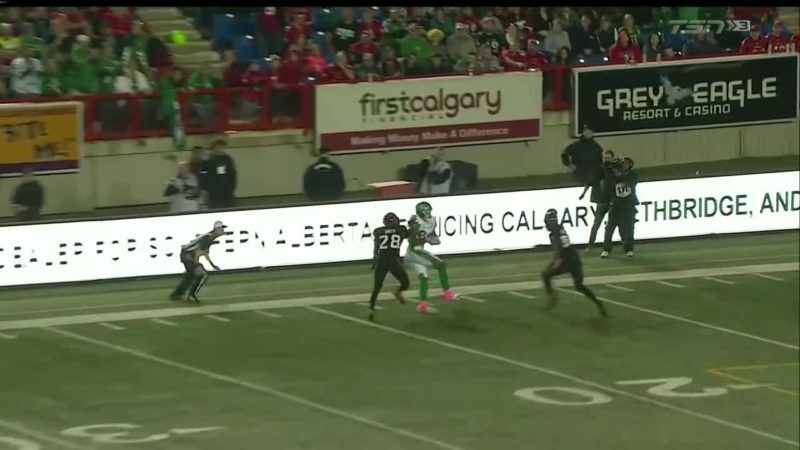 The Canadian Football League (CFL) announced three fines on Thursday after the Division Semi-Finals. 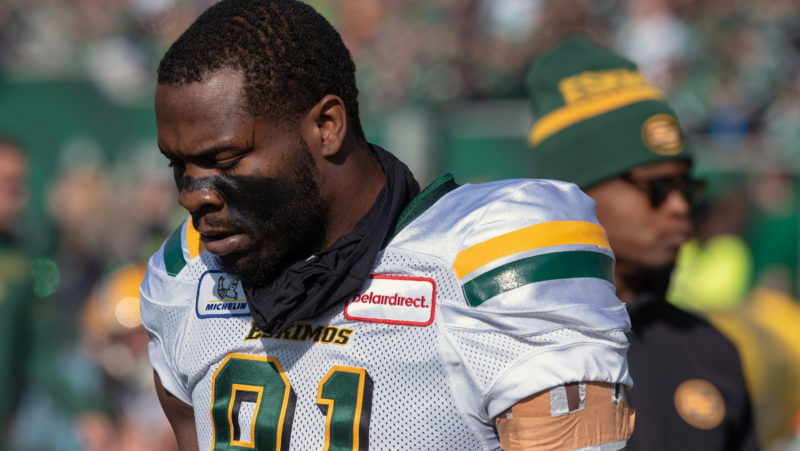 CFL commissioner Randy Ambrosie released the following statement on Sunday regarding the hit on Brandon Bridge. 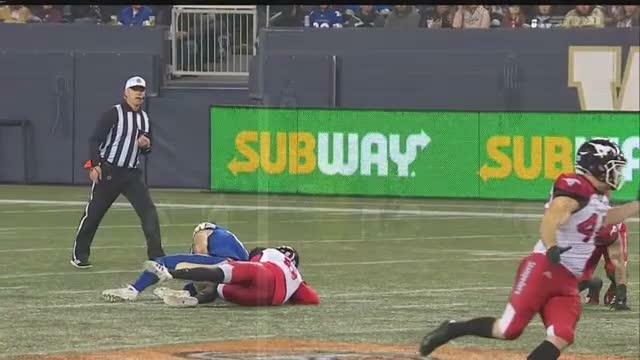 Breaking down how a roughing the passer call was assessed and reviewed from week 17.